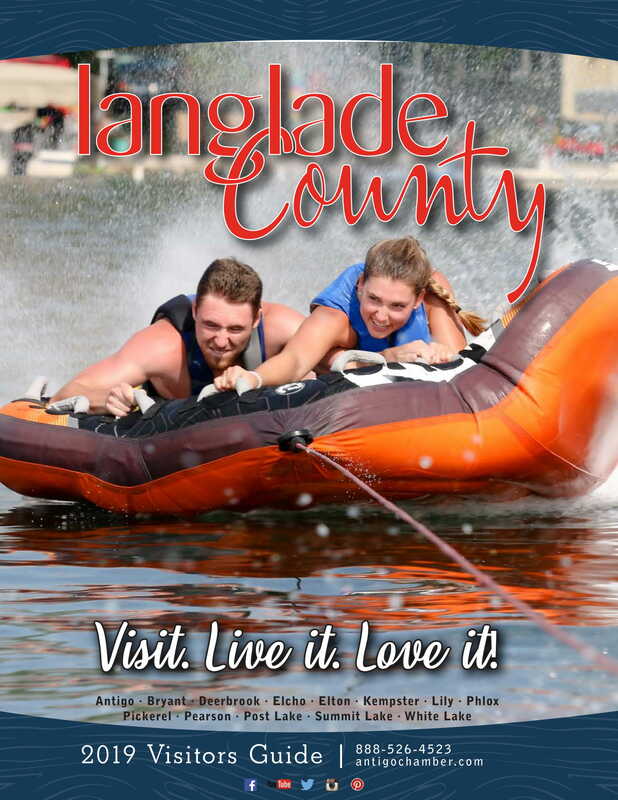 Explore the beauty of "The County of Trails" with our free Langlade County Recreation Map. Everything from hiking, biking, atv/utving, horseback riding and skiing trails to lakes, parks and campgrounds are listed on this map. Request your free copy today. Resident's & visitors embrace the relaxing, stress-free pace of the northwoods, while enjoying the local shopping, recreation, history, and gourmet food. Find out what Antigo/Langlade County Chamber members have to offer by requesting your free Visitor's Guide. Langlade County, northern Wisconsin ATV trails destination, has over 95 miles of ATV/UTV trail connected by several routes. The trail is very scenic and traverses glacial moranines, upland hardwoods, cedar swamps and small rivers and lakes. The terrain is lightly rolling to very hilly and links to the Lincoln, Forest, Oneida, and Oconto County ATV trails. 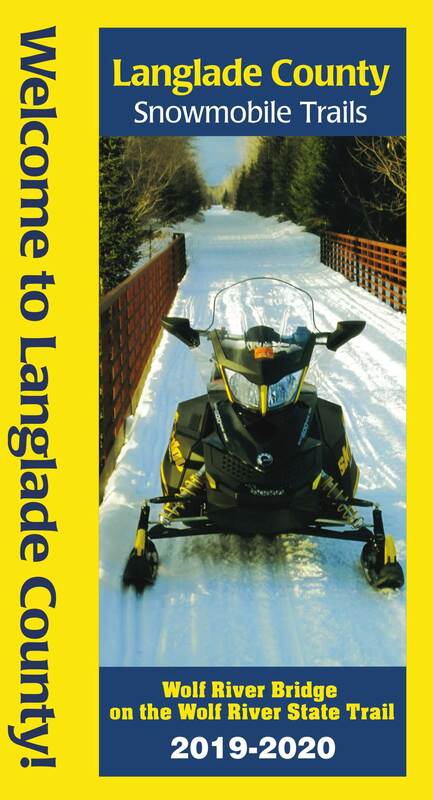 There are over 530 miles of state approved and user- funded snowmobile trails in Langlade County. These northwoods snowmobile trails are developed and maintained by ten snowmobile clubs. Langlade County, The County of Trails, offers cyclists many different northern Wisconsin bike riding trail options: winding in forest trails, smooth paths through farmlands or relaxing routes around local lakes. For a more physical ride, Langlade County offers several mountain bike trails for you to choose. So what are you waiting for? Get your bike and ride into "The County Of Trails"! Hike through Langlade County, "The County of Trails", featuring miles of northern Wiscosin hiking trails with pristine scenery and wildlife abundance. Enjoy the beauty of "The County of Trails" by horseback. Trailer your horse to one of these Langlade County trails so you and your horse can experience "The County of Trails" and all the beauty it has to offer. Whether you carry a shotgun, rifle or bow, you will find unlimited opportunities in Langlade County’s diverse forests and watersheds. With over 130,000 acres of territory open for public hunting, experience hunting in Wisconsin northwoods! Langlade County Wisconsin's snowfall beckons cross country ski's enthusiasts to hit the 6 groomed XC Ski Trails and enjoy the beauty of the great Wisconsin Northwoods during the winter.